Edlin’s descriptions of my home turf – Freeman’s Bay and Ponsonby – during World War Two brought alive much of the dry, factual reading I’ve recently done about U.S. troops in Auckland during that time (I can recommend Denys Bevan’s United States Forces in NZ and The Yanks are Coming by Harry Bioletti). Most Kiwi soldiers were away fighting in the Middle East, so when the Japanese became a threat, the U.S. sent their troops to New Zealand as a base from which to defend the Pacific, and for rest and recuperation between Pacific campaigns. Oh, and to teach Kiwi girls how to jitterbug. I applaud Edlin’s realistic recreation of the Victoria Park Camp because very little has been written about it – I know because I’m researching it for a setting, myself (watch this space!) This may be because there were several other larger camps in Auckland and nearby, including camps at Western Springs, the Auckland Domain, and a U.S. hospital where Avondale School now stands. For those of you unfamiliar with Victoria Park, in recent years it has been redeveloped into a fashionable market with offices, restaurants and retail space. 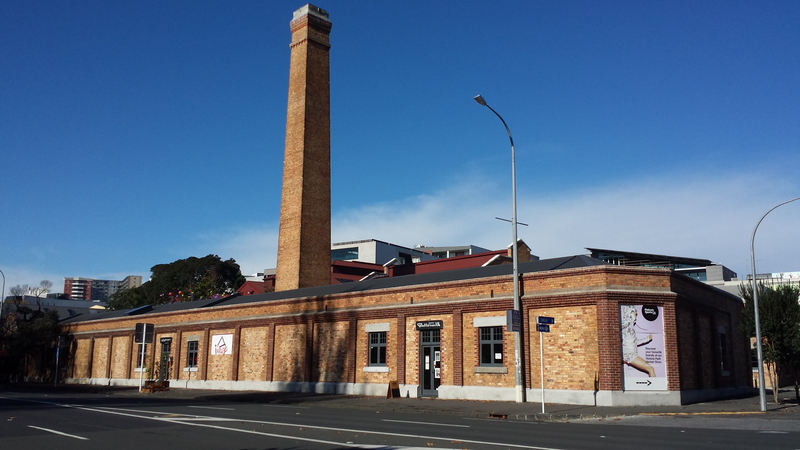 Although the huge red brick chimney ‘Perfectus’ stopped burning rubbish in 1972, it is still one of Auckland’s most recognizable landmarks. The Widow’s Daughter is set in the first person, past tense: Sokol in the now at his San Diego home – his relationship with his partner, art, and guilt over What Happened in Auckland; then Sokol remembering his time in the Marines as a surgeon in Auckland. We then go on a road trip (in the now) with Sokol and a random hippy he collects along the way (a vehicle for the author to show Sokol’s ‘nice side’ and to throw in an epiphany) – the ubiquitous journey to face his past and thus unravel the mystery of What Happened in Auckland. And here’s where the story falls short for me. Set against such a strong and well-written backdrop, the story feels weak. Sure, What Happened in Auckland was dramatic, but I’m not sure it would that have changed Sokol’s life so irreversibly, forever? 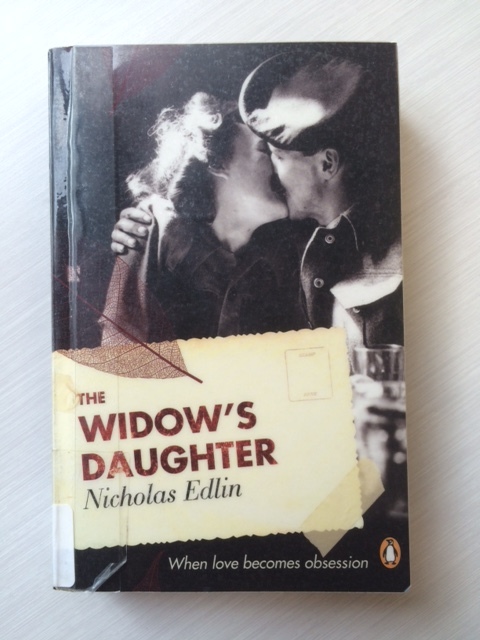 I applaud Edlin for an ambitious first book and look forward to reading his second novel The Below Country. The Widow’s Daughter by Nicholas Edlin. Penguin, New Zealand, 2010. Thanks Charles. Yes there were a number of incidents in Auckland, particularly from July-1943 – mid-1944 when the first furlough NZ men arrived back from the Middle East, in some cases to find their Kiwi girlfriends (or wives) had taken up with ‘Yanks’. The Widow’s Daughter has some great fight scenes!